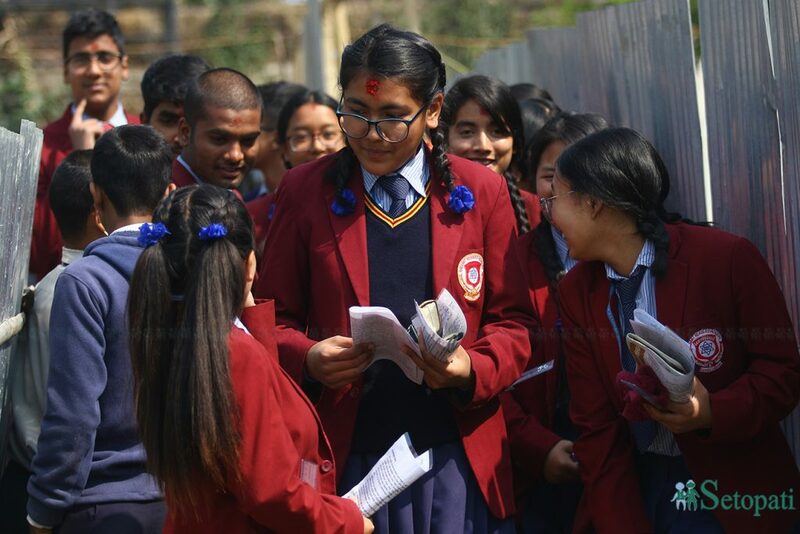 The Secondary Education Examination (SEE) is starting across the country from Sunday. 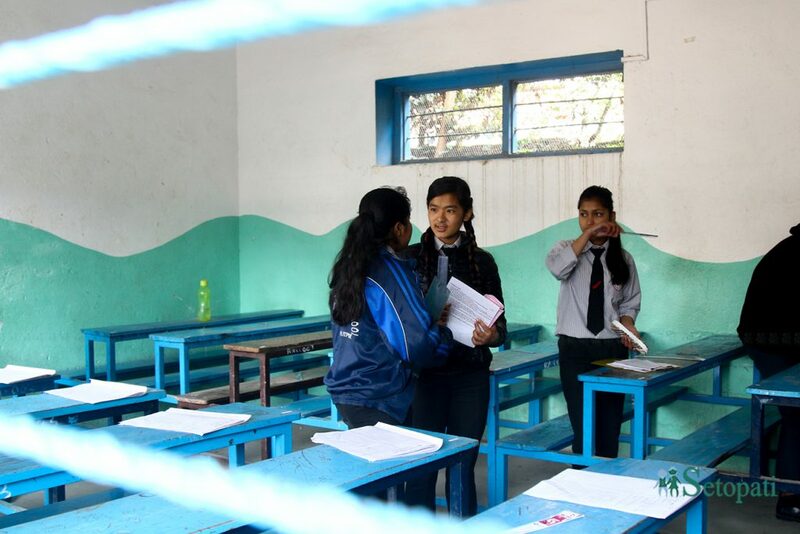 The exam starts at 8 am and the students are sitting for the English paper today on the first day of the examination. 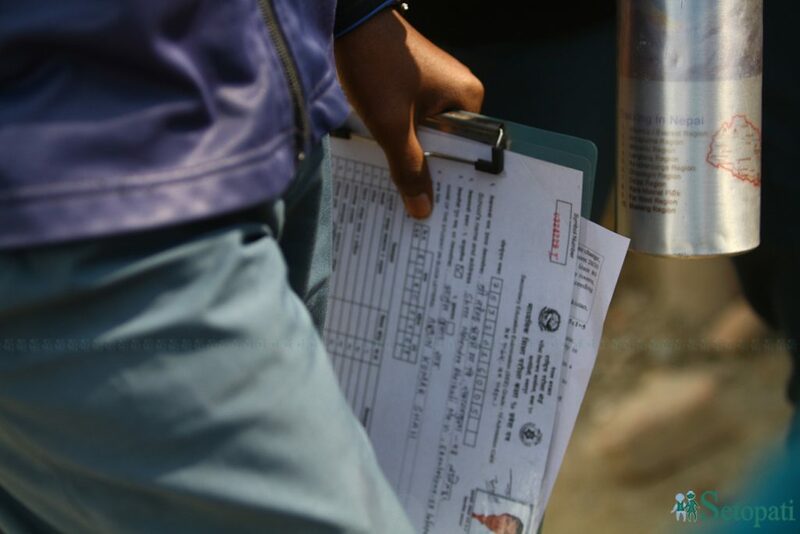 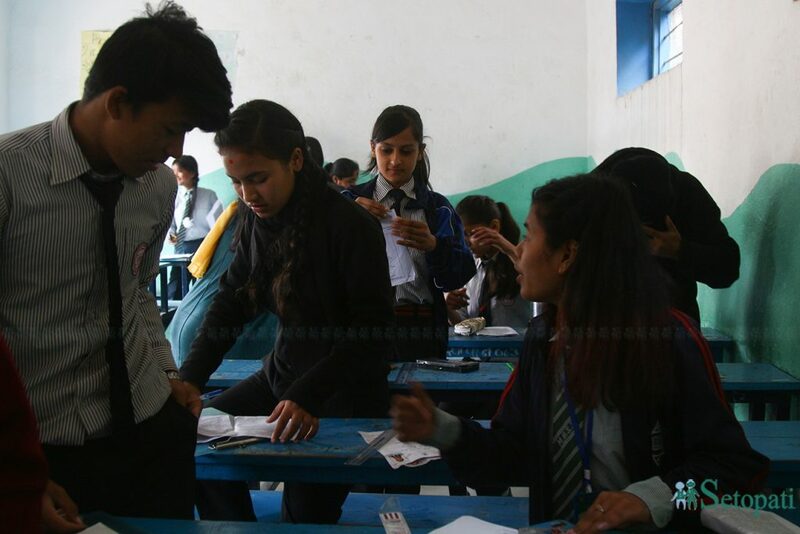 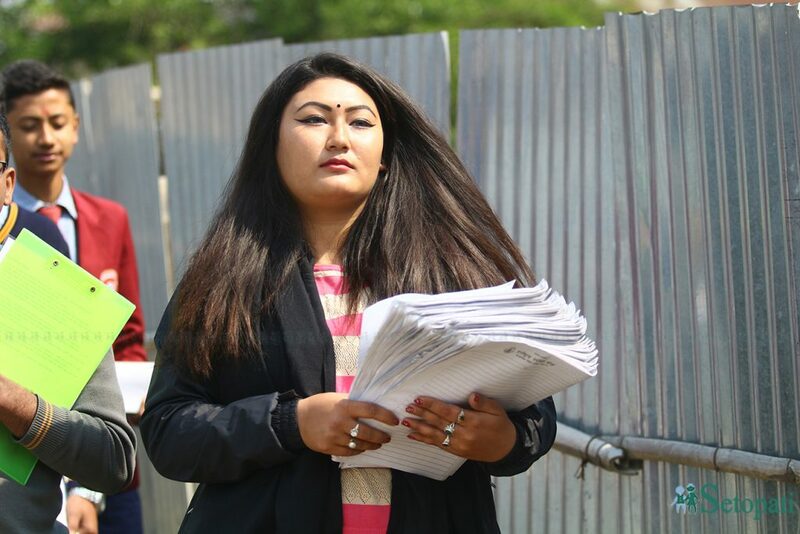 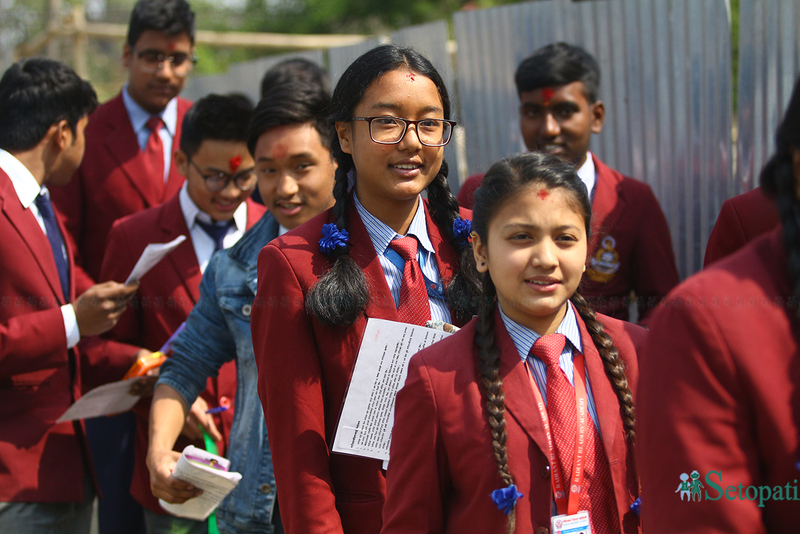 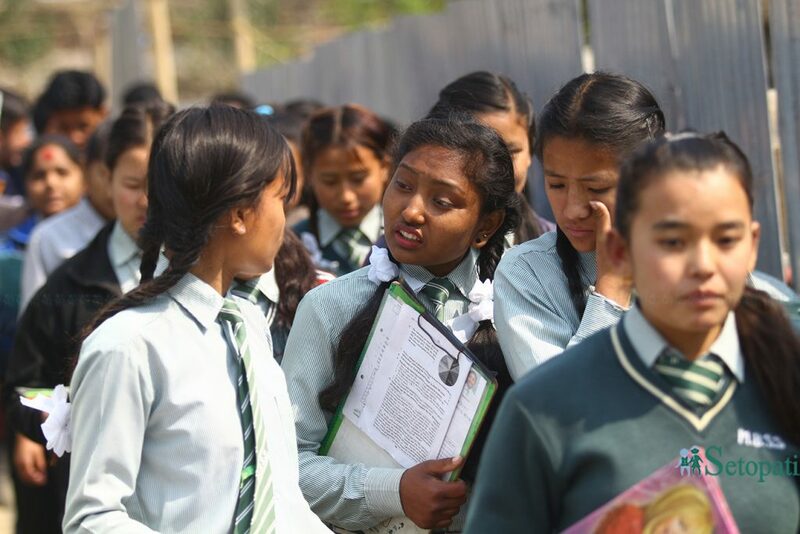 A total of 475,003 candidates are taking the examination throughout the country, Bishnu Adhikari, the examinations controller at the Office of the Controller of Examinations, Sanothimi, said. 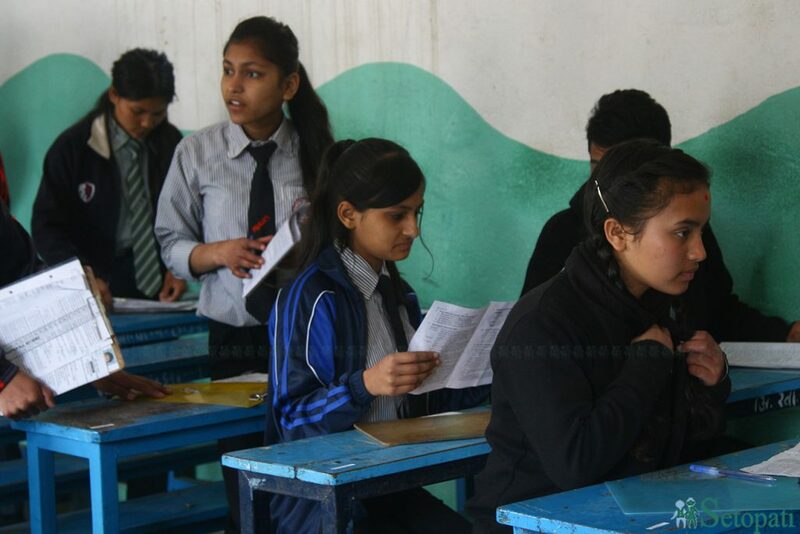 The SEE examination is being conducted as per the federal structure for the first time from this year. 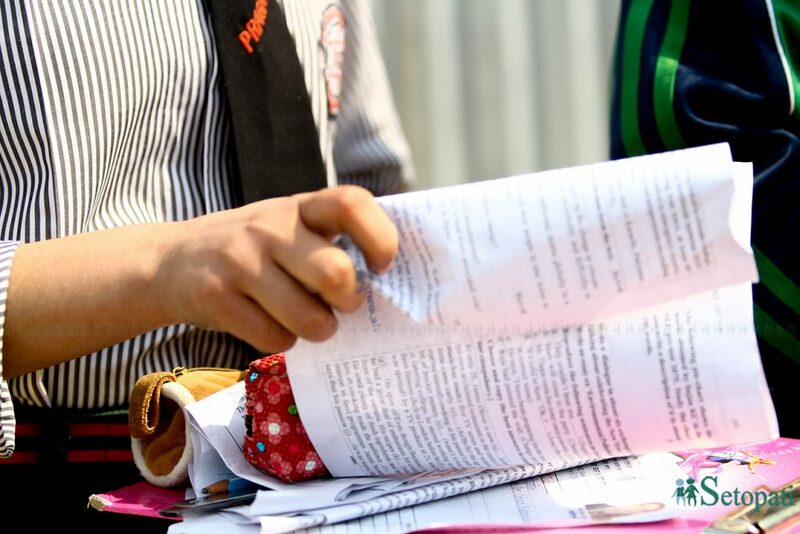 The examination will conclude on April 4. 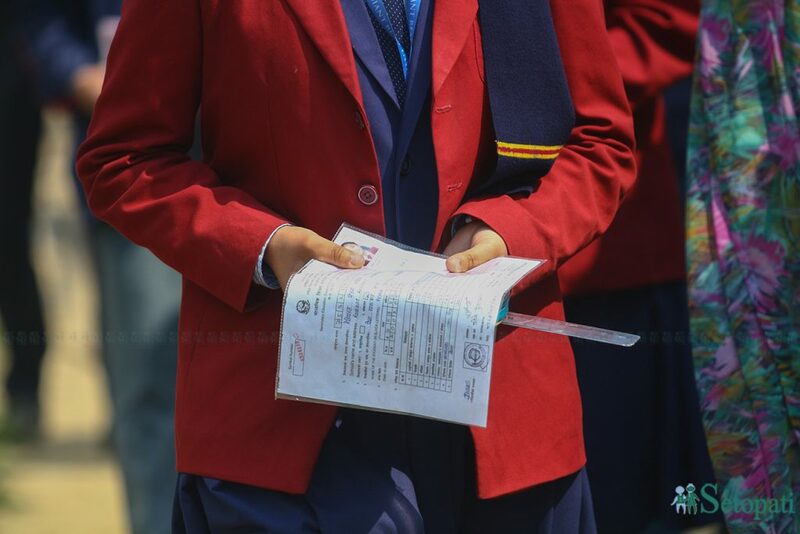 Students will appear in the SEE in the regular, grade improvement and technical stream.